o bring it line with all other LPC’s nationally due to changes in the NHS. The current LPC constitution is being amended to update the provisions to include: collaborative working with other LPCs, preparation of annual budget, support for contracting vehicles (Ltd Co.), replacement of 8% rule for determining certain places on the LPC with proportionality, information sharing with NHS England and improvements to the election process. Please download a copy of the constitution and review it. Then use the voting form on this page to vote and provide any comments. All contractors have the right to vote on this constitution change however CCA pharmacies (Company Chemists / Multiples) will be doing this centrally via the company head office. If you work for any of the following companies no further action needs to be taken as your head office reps will have been contacted. •Asda •Boots •Co-operative •Lloyds •Morrisons •Rowlands •Sainsbury’s •Superdrug •Tesco . 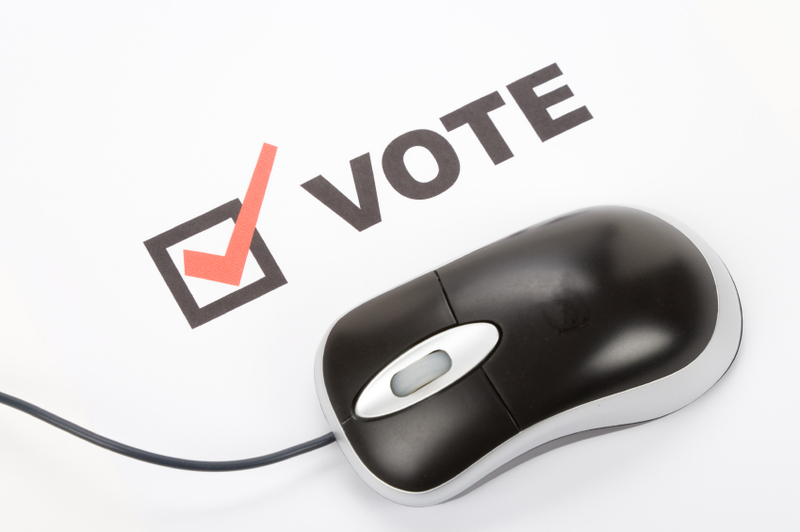 If you are not able to vote on behalf of your company please let an authorised person e.g. area manager or contract owner know. The amendments have all been approved by your LPC and we trust that you will agree to the amendments so that we can continue to improve the support and representation we provide to you and all the contractors represented by the LPC. Should you have any queries about this please don’t hesitate to contact us. 4pm on Monday 17th January 2015. If you have several pharmacy contracts in the area each contract is entitled a vote so you must submit a separate form for each pharmacy. If you voting on behalf of your stores please put your head office address into the form and state how many pharmacies you are voting for in the CCA Votes box. we would encourage you to be sure to join our mailing list, Alternatively, you can follow us on twitter or facebook.